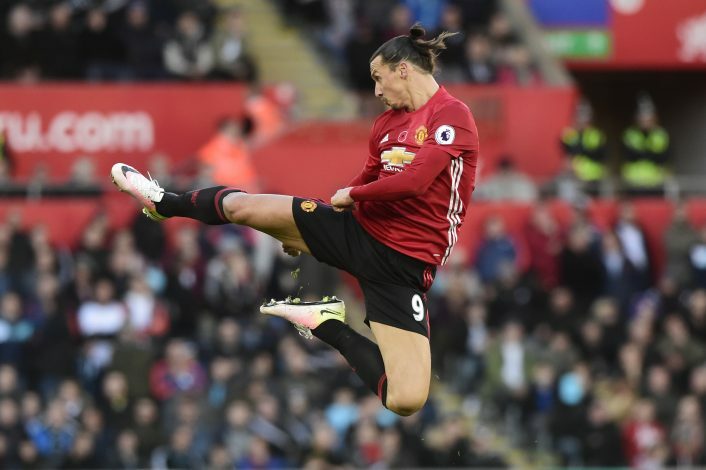 Manchester United striker Zlatan Ibrahimovic has hailed his success by comparing it to the fictional archaeologist and adventurer Indiana Jones. The 35-year-old ran riot at Old Trafford on Thursday night against St. Etienne as he scored his first hat trick in United shirt and this took his 2016-17’s tally to 23 goals in all competition. The scoreline could have been more devastating, but thanks to the heroics of Stéphane Ruffier, the home side had to settle down with three. Furthermore, it is expected that Manchester United are the favorites to win the Europa League title – just like they are to win the EFL cup – and if they want to ensure the same, Ibrahimovic will have to be in top form. He has won almost everything during his tenure in the sport, but only the esteemed European crown is missing. “Every trophy for me is incredible, everywhere I came I won so if I can win something here I will be super happy,” he was quoted by the Guardian. His hat-trick against the French giants was the 17th of his career and his final goal was 17th against St Étienne. “It feels good,” Ibrahimovic said. “I got a lot of help from my team-mates. We played an open game and it was important to get a good result so we can take it into the second leg. We won 3-0 and I got to score the three goals so I am happy for that. Manchester United have been a different side this season and even though the current position isn’t depicting the same, their performance and the optimism around the corners of Old Trafford is surely something to cheer about. And one of those many reasons of optimism is Zlatan Ibrahimovic.